Batman and motorcycles go together like butlers and British accents. Since its debut in 1966 the Batcycle has gone through many iterations as the technology and style of the times change. From the original sidecar equipped Harley Davidson from the TV series, to the physics-bending Batpod from the Dark Knight films, Batman can be called a bike enthusiast to say the least. 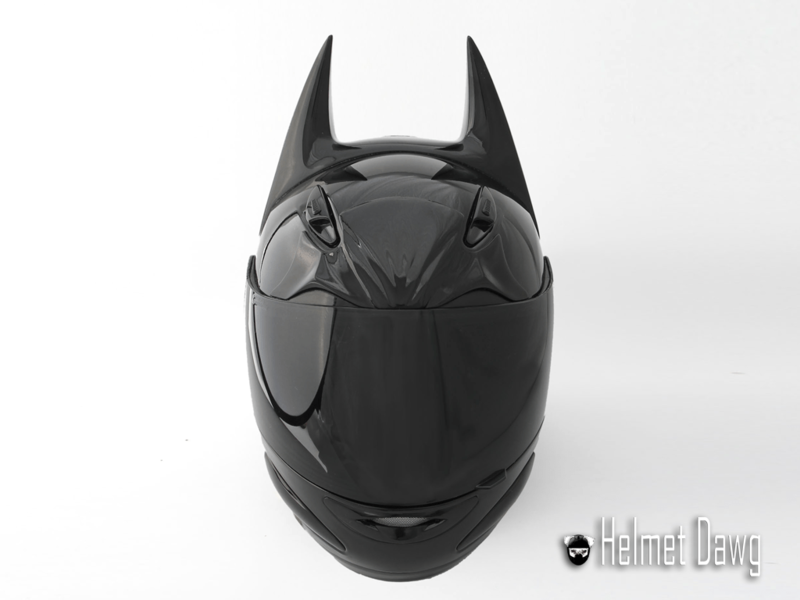 We’ve gathered the top 10 motorcycle gear and accessories that can give any rider a Batman factor. Starting with a DOT approved thermo-plastic poly alloy shell, the helmet features handcrafted elastomer “bat ears” that are rigid enough to hold their shape, but flexible enough to not shatter or break off in the event of an accident. There’s also a dual exhaust venting system and removable comfort liner as well as adjustable chin vents that directs air upward across the inside of the shield to help reduce fogging. 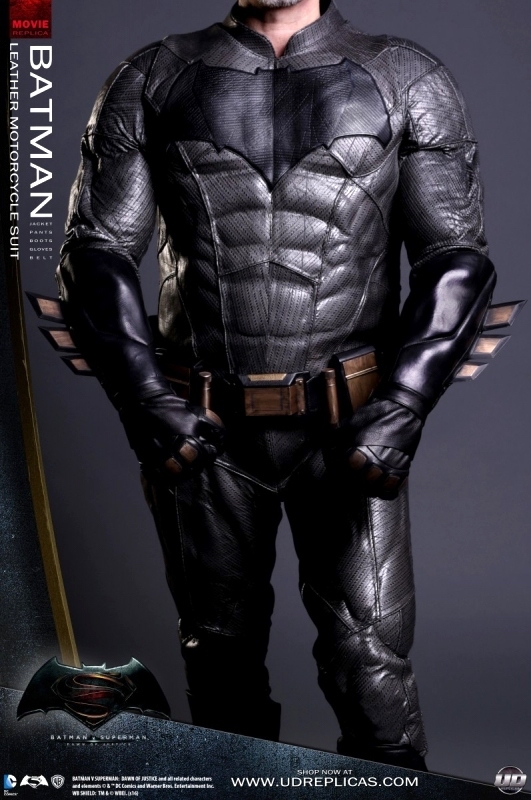 Crafted by the leaders in superhero-suit-reproduction, UD Replicas, the Dawn of Justice suit is a 5-part masterpiece that includes gloves, jacket, pants, boots and an actual utility belt. Made from real leather and integrated body armor you’ll not only look the part, you’ll be well protected too. Ideal for foggy or rainy weather, or for those who make a habit of screeching to a halt, the Einsky laser tail light could prove useful. Easily mounted on the back of a motorcycle or car, the unit connects to the brake light wires and sits above the license plate. When the rider hits the brake a laser projects a pattern behind the bike making it both clear you’re stopping and where those behind you should stop as well. 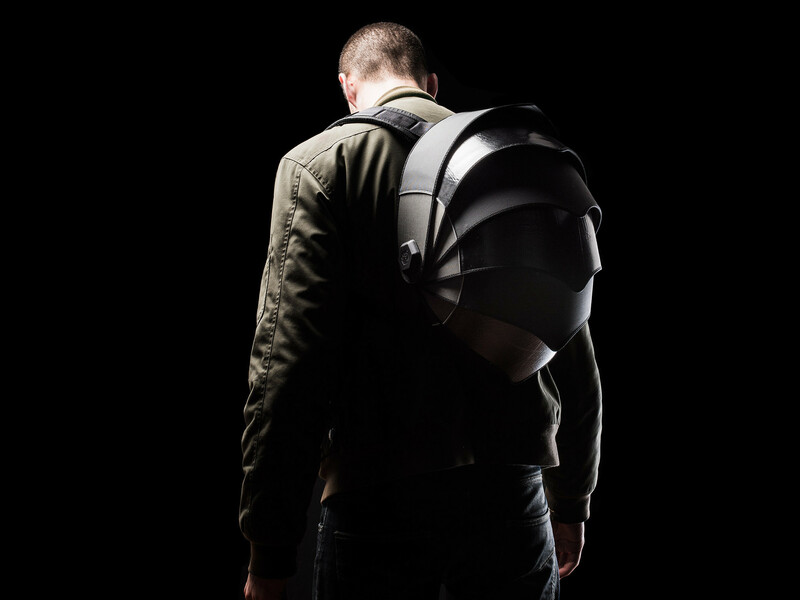 Part armadillo, part superhero armor, Pangolin’s Renegade backpack is unique to say the least. The outer segments collapse into each other to reveal the inner compartment, which is large enough to fit a full face helmet. The renegade can also carry up to a 13″ laptop along with a host of organizer pockets. The Goldfox motorcycle jacket has a chiseled body armor look, a net weight under 3lbs and pricing under $50. 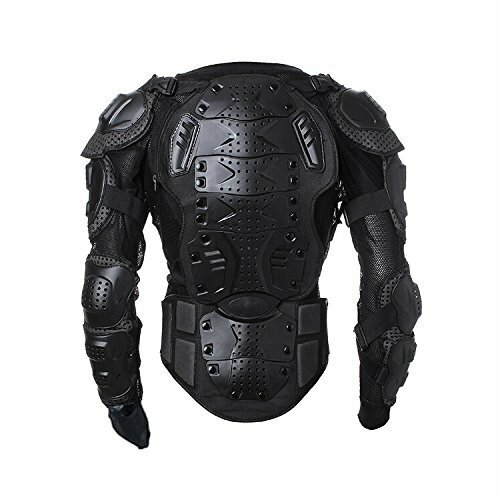 An under-layer of foam mesh fabric keeps the jacket featherlight and breathable while the protectors on the chest, upper arms, elbows and forearms keep you safe. 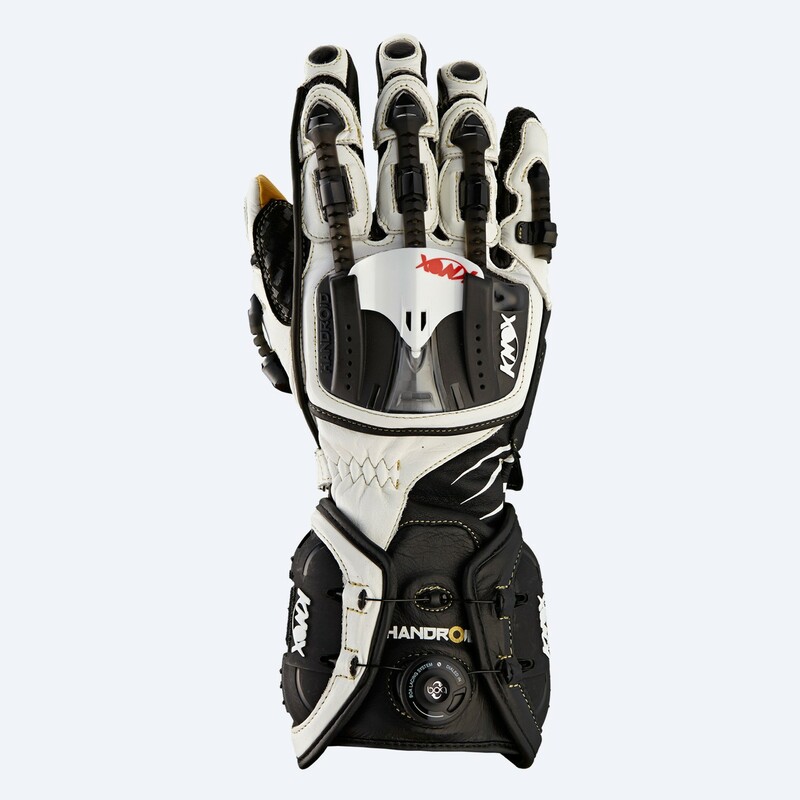 Made in the UK by motorcycle gear company Knox, the Handroid is one of the most advanced gloves on the market. Exo-skeletal flexible spines stretch between the knuckles, fingers and thumb and give full unrestricted movement. These link to a comfortable gel lined metapod that covers the back of the hand. Strong and tear resistant Kangaroo leather covers the inside palm and fingers. The Handroid utilizes a special lacing system that allows precision adjustment around the whole cuff. A twist of the dial on the wrist tightens equally from all sides, just dial in the right torque for you. 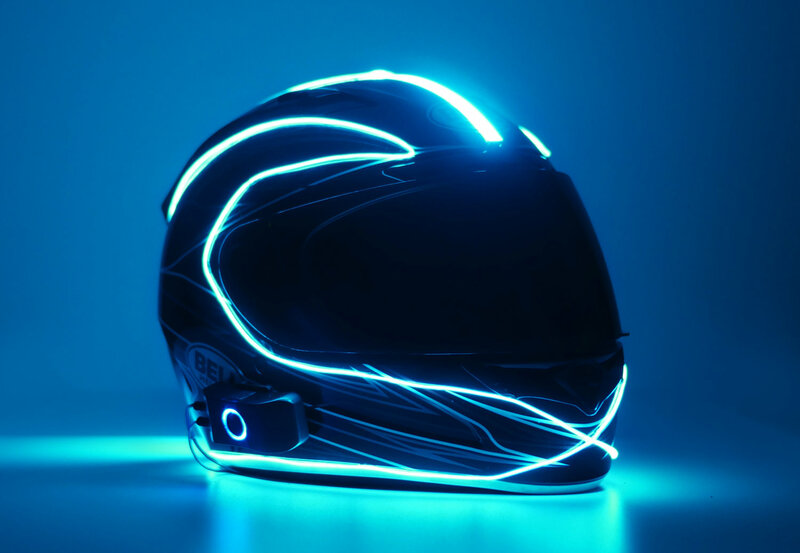 Kickstarter success Lightmode sells kits that let you outfit your helmet in electroluminescent lights like something straight out of Tron. The Electron S kit includes 3m of EM wire that the wearer wraps around their helmet in any design they like, be it butterflies or devil horns. Then the discrete rechargeable controller connects to a conductive pad and runs a current through the wire. Lightmode offers 6 colors currently and the kits can be combined together to create some truly flashy helmets. 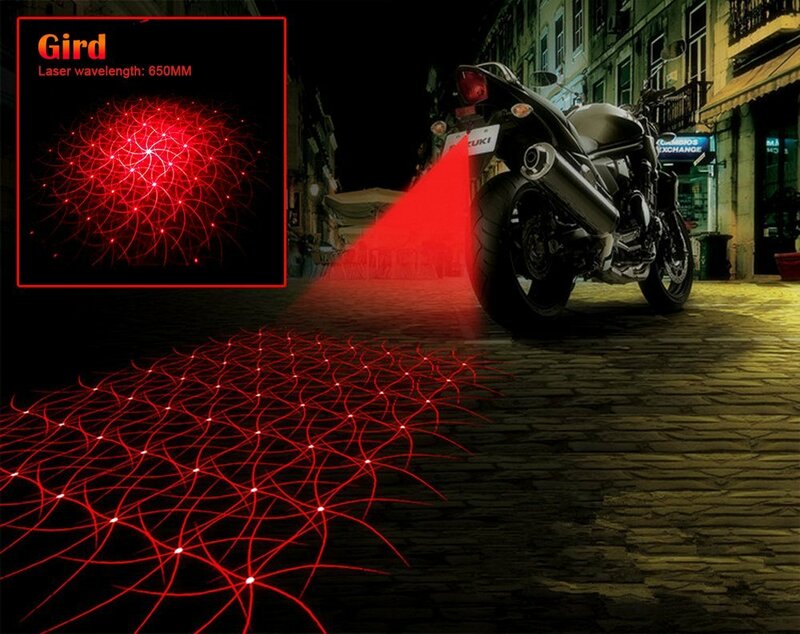 Bringing a whole new meaning to the term “light-footed” the Roame Zeros have seamlessly integrated turn signals and brake lights that wirelessly connects to your motorcycle. Designed to be wearable on and off the bike, the Roame Zeros looks like a typical pair of modern hightops. Hidden within that trendy exterior is CE certified impact resistant padding in the ankle and toe area, along with wireless LED lights embedded around the edge of the soles. 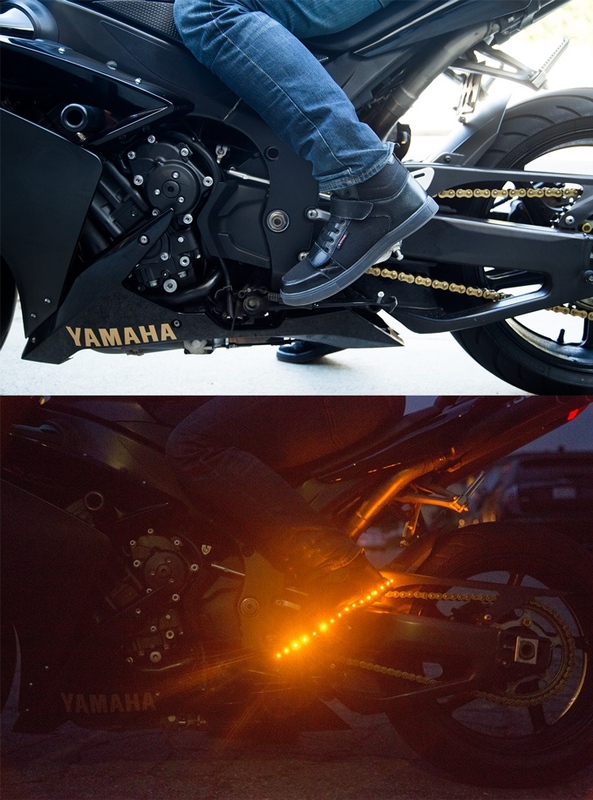 After installing a small transmitter box to your motorcycle’s existing turn signal/brake light system, the shoes sync to the box and automatically light up as needed. 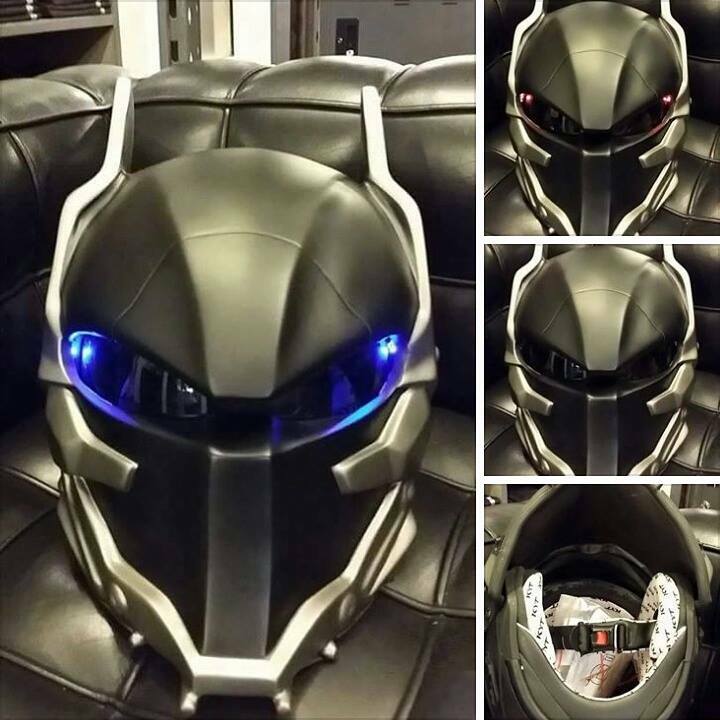 Produced by Doctorhelmet, this fiberglass sculpted helmet is DOT certified and based off the Ironman-esque suit from the Arkham Knight video game. The shield can be opened and there are two built in LED lights which can be turned on and off. Pre-drilled for motorcycles only, this weatherproof license plate frame will proclaim your fandom for the world to see as you drop a gear and disappear. 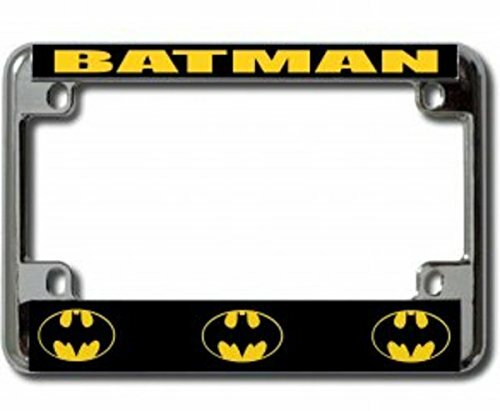 You may even feel an increase in torque as only the most tasteful and understated license plate frames can produce.